Google's in-development operating system, named 'Fuchsia,' first appeared over a year ago. It's quite different from Android and Chrome OS, as it runs on top of the real-time 'Zircon' kernel instead of Linux. 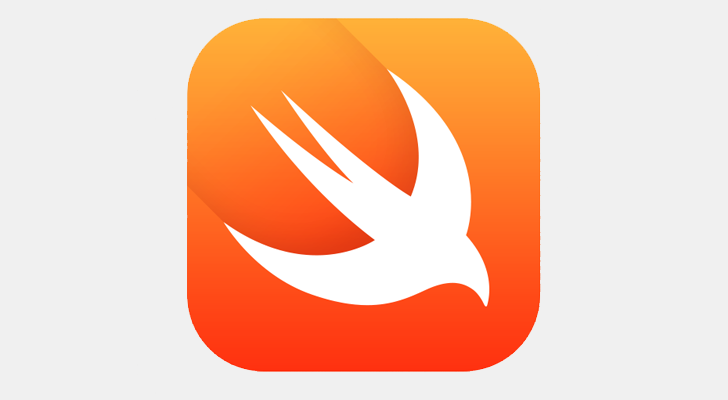 According to recent code commits, Google is working on Fuchsia OS support for the Swift programming language. When it comes to speakers, cost can make a huge difference. Cheaper speakers tend to pack lower-grade materials, while more expensive ones tend to pack better. But every now and then, you'll find a true gem; a speaker that performs well above its price range. And luckily for me, the Satechi Swift is such a gem. Portable Bluetooth speakers in particular are a dime a dozen, though the most well known is undoubtedly the Jawbone Jambox. 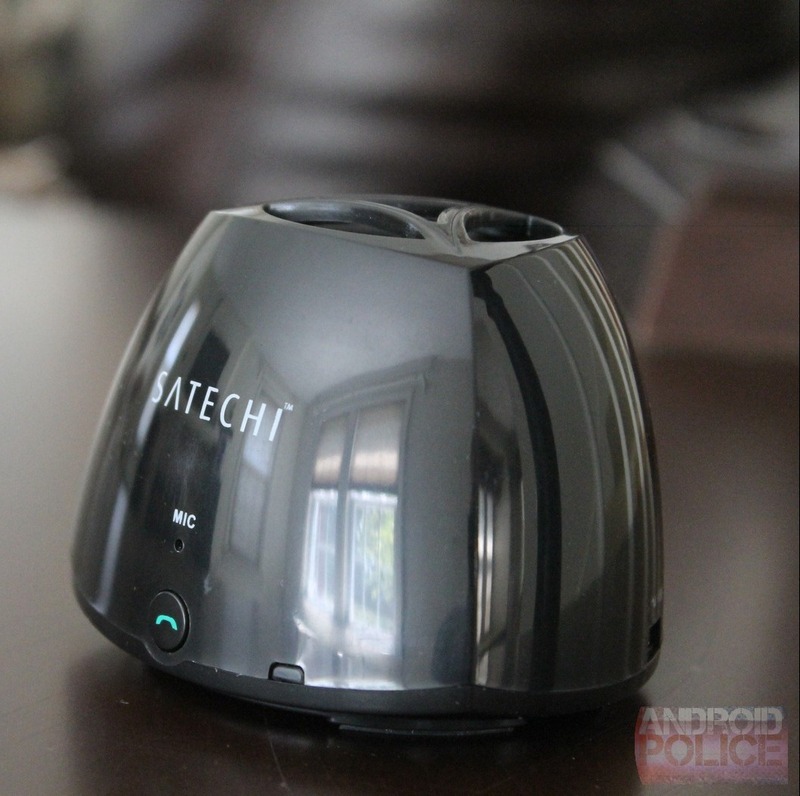 It's a good speaker, but with a retail price of nearly $200, you're paying for panache as much as you are for sound. What makes the Swift so special? 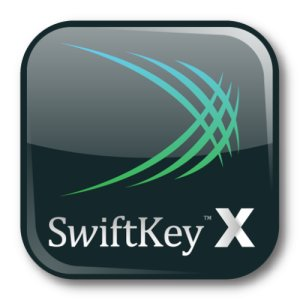 A new version of SwiftKey X has been released to private beta testers, and it brings quite a few improvements. Chief among them: the ability to learn from your blog via RSS - certainly a nifty feature. Other highlights include better error reporting, general performance improvements, and a number of bug fixes. The update also brings a new novelty feature in the form of the "My typing heatmap," which keeps track of keystrokes and displays a "heatmap" of the keyboard. Various layout and user interface usability improvements.